Anyone who’s competed in a Spartan Race knows this truth to be self-evident: Not all obstacles are created equal. Specific and rigorous obstacle course training is required. In fact, some obstacles so treacherous that the mere mention of them off-course can send tremors through the toughest athlete’s body. We’ve rounded up the 5 toughest obstacles you’ll face on a Spartan course, with some inside intel on how to take them on with confidence. The spear throw is known as the “burpee maker” for good reason. It’s deceptively difficult, and takes a lot of practice to get it right. 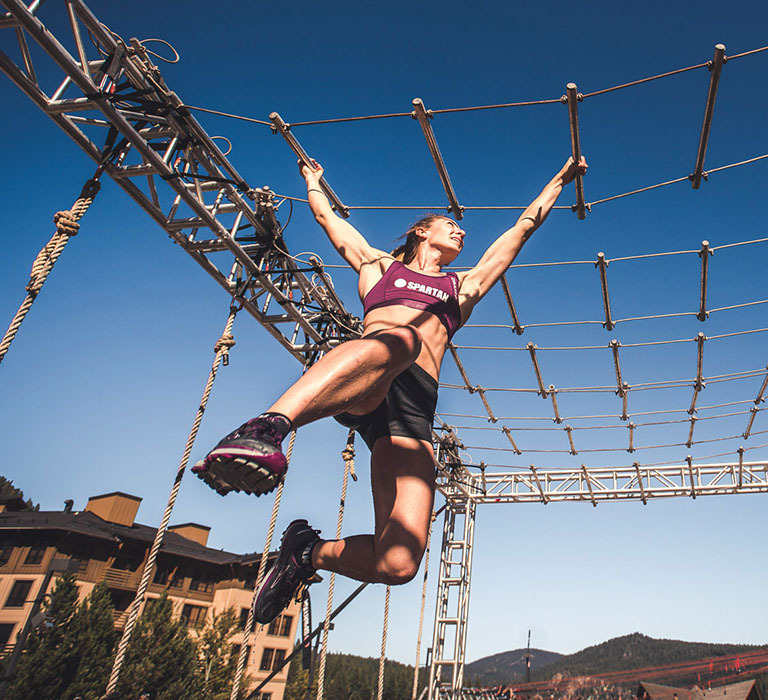 “It’s one obstacle you really need to take your time with to get it,” says Caleb Vallencourt, a Spartan SGX coach and obstacle course training expert.  As fitness director at Edge gym in South Burlington, Vermont, Vallencourt reminds his clients that they’ll most likely be exhausted by the time they reach this obstacle. “It’s really important that you pause, breathe deeply, and make sure the string that the spear is attached to is on the opposite side of the fence so it doesn’t get caught on anything when you’re ready to throw,” he says. Obstacle course training tip: “You can make your own spear or buy one online, but whatever you do, practice, practice, and then practice some more,” Vallencourt advises. Technique also matters. “Find the middle of the spear so it’s equally weighted in your hand. Keep the spear right next to your head so you can see the tip pointing straight at the three bales of hay.” Keep it simple, he advises, and throw like you’re throwing a dart, rather than a baseball or football. A staple of the Spartan Super and a surefire way to wear a racer down, the bucket brigade is hell in a hand-carry. If you’ve never experienced it, it involves filling a bucket with 50 to 90 pounds of gravel and carrying it up and down a hill for at least a quarter of a mile. Sound exhausting? You better believe it. The best way to pull it off, Vallencourt suggests, is to set small distance goals for yourself during the race. “I like to count my steps or mark out a competitor to catch before I rest,” he says. Obstacle course training tip: Since grip strength and core endurance are the keys to your success, you’ll need to include exercises like barbell holds for grip and planks for core stability. A brand-new obstacle for 2017, the twister is a variation on the linear monkey bars, but with a twist: The handles rotate back and forth while you’re trying to move forward. Without a good grip, it’ll be hard to get the hang of this one, says Nicholas Washington, a Spartan SGX coach at Circle City Martial Arts and Fitness in Greenfield, Indiana. Obstacle course training tip: You won’t dominate this one unless you shore up your upper-body and grip strength. Washington recommends the farmer’s carry and dead hang, especially if you can’t make it through the obstacle with your elbows bent 90 degrees. It’s harder to make it across the obstacle with your arms fully extended. 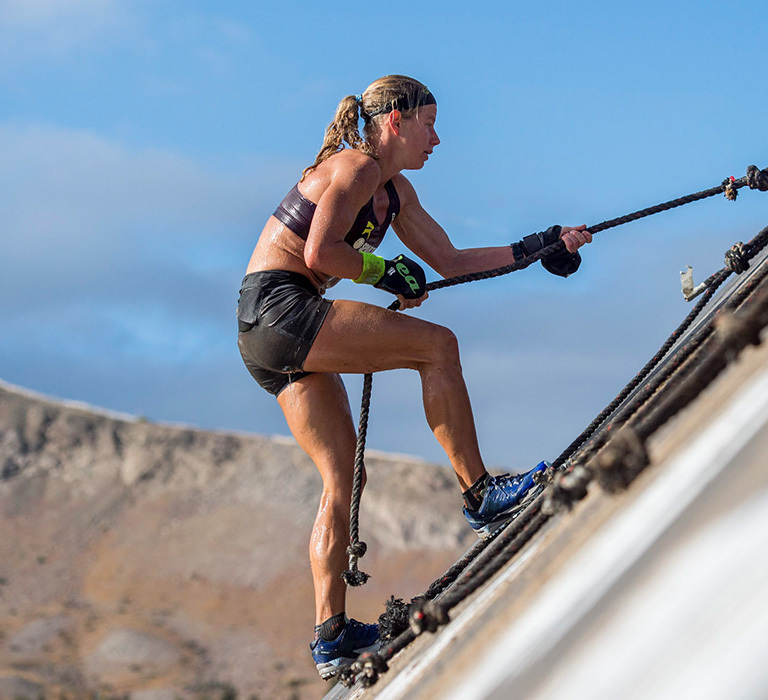 The rope climb is a favorite of Spartan race designers, if somewhat less popular with the racers. Lack of technique explains why so many try but so few succeed, Washington says. Use the bend in the rope to create a J shape that acts like a stirrup for the foot to rest on while the other foot provides a side clamp to hold the rope in place. Once you have the technique down, practice it regularly, learning to use your legs and core as much as possible. “Since so many of the Spartan obstacles rely on upper-body and grip strength, it’s critical to preserve them whenever possible,” Washington says. For lower-body strength, he recommends the squat and deadlift, which you probably include in your workouts anyway. For the core, his go-to exercises are the plank and bicycle—lying flat on your back, alternate knees to elbows. A killer climbing rig with knotted ropes, gymnastic rings, and other handles of varying shapes and sizes, the multi rig is a beast that can’t be mastered without superior grip strength. Obstacle course training tip: Once again, the farmer’s carry is a great way to build grip strength, Rundquist says. If you’re more advanced, try plate pinches: Hold two or more weight plates in each hand between your fingers and thumb, and then walk with them as you would in a farmer’s carry. It’s also vital to get the hang of hanging, particularly by one arm. Rundquist recommends hip touches: Hang from a pullup bar with both hands.  Release one hand, tap your hip, return your hand to the bar, and repeat with your other arm.